Today's golf & waterview community news includes Cinco de Mayo & Kentucky Derby celebrations at WindRiver TN, championship at World Golf Village, Sea Pines Resort award, plus homes for sale. Today's golf & waterview community news includes Easter at Lake Arrowhead GA, South Course renovations at Quail Ridge FL, Moss Creek SC Member for a Day options, plus homes for sale. Today's Golf & Waterview Community News: Golf's Top Teacher is at Sea Pines Resort SC, Special golf program for beginners at Indian River Colony Club, Kingsmill golf getaway and more. Today's golf & waterview community news includes upcoming golf clinic at Sun City Oro Valley, course updates at Woodside, an honor for Ibis Director & more. 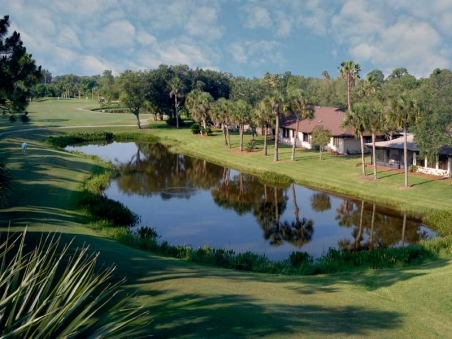 Today's golf & waterview community news includes Orin Swift Wine Dinners at WindRiver TN, Tournament at Sea Pines Resort SC, Discovery deal from Heritage Shores DE, plus homes for sale. 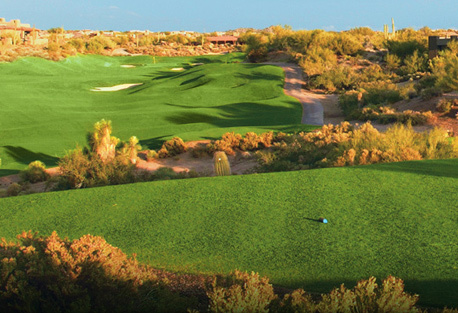 Today's golf & waterview community news includes an all inclusive getaway from Reynolds GA, a St. Patrick's celebration at Osprey Cove GA, membership news from Desert Mountain AZ & more. Today's golf & waterview community news includes Irish Fest at WindRiver TN, Amateur Championship at Sun City Oro Valley AZ, Haig Point SC Discovery, plus homes for sale this week. Today's golf & waterview community news - Bobby Weed will redesign Quail Ridge FL course, Heritage Shores hosts St. Patrick's Day, Eagle's Bluff TX hosts Discovery Tours & more. Today's golf & waterview community news - strong real estate sales at Sailfish Point FL, Desert Mountain AZ opens new golf course & clubhouse, plus home listings. Today's golf & waterview community news - Mardi Gras at Osprey Cove GA, Quail Ridge FL Earns Award, Discovery deal from Heritage Shores, plus homes for sale.